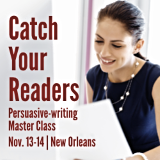 Register for Catch Your Readers - Wylie Communications, Inc. Yes! 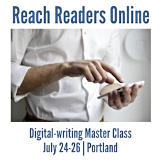 I’m ready to learn to write messages that move readers to act!